DST’s clinic format is designed specifically for beginners and focuses on the fun and fundamentals of basketball. With lowered baskets and specially designed drills and fun competitions, Kindergarteners and 1st graders with have the opportunity to develop their basketball skills with success. Participants will work on dribbling and ball handling, then work their way up to basic offense and defense strategies, as well as scrimmage. DST’s clinic format is designed specifically for beginners and focuses on the fun and fundamentals of basketball. With lowered baskets and specially designed drills and fun competitions, participants will have the opportunity to develop their basketball skills with success. 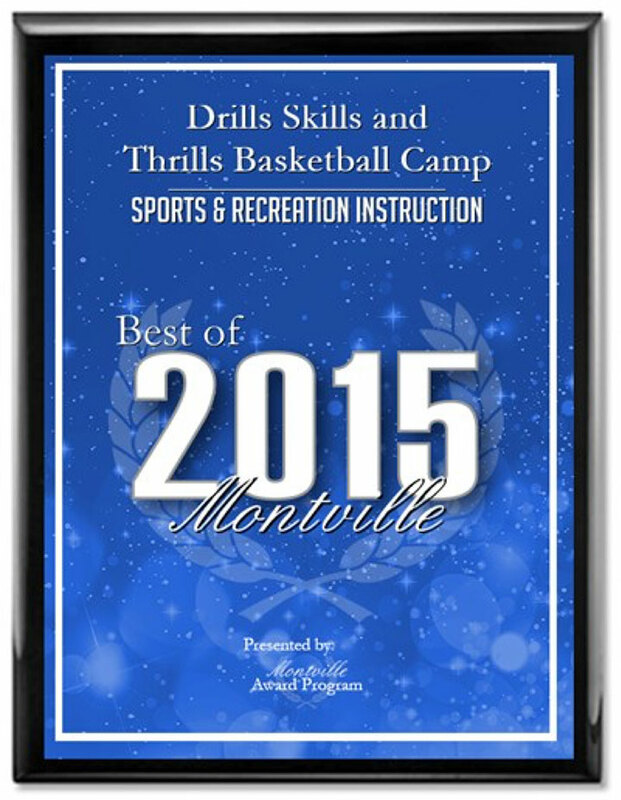 Participants will work on dribbling and ball handling, offense and defense strategies, and scrimmage weekly. Our program will emphasize fun, full participation, and instruction in a safe setting. Fundamental skills will be emphasized and 8 foot rims will be used to promote success for beginning level youth athletes. Our program will consist of 15 minutes of skill instruction. Then a game will be played with a scoreboard and a referee. Teams will change every week and no standings will be kept. The referee/instructor will teach the children as they officiate so that kids can learn the rules of the game and be better prepared for the following year of 3rd grade recreation basketball. Kids love to play and this will be a great initiation into organized basketball. We anticipate a great deal of fun and improvement from week 1 to week 7. Each player should wear sneakers, shorts and a t-shirt, and bring a water bottle. In response to the program format of last year, the new format will introduce children to the sport of basketball but will also include actual games with referees and a scoreboard.